The perspective military transport helicopter which should replace in production Mi-8/17, will be created till 2018, reports RIA Novosti news agency referring to sources in the defensive industry. «The first prototype of the perspective average transport and landing helicopter will be created through two or three years. 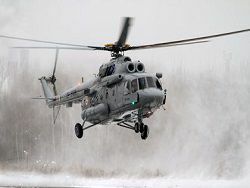 Actually it is deep processing of glorified Mi-8», – reported a source. As a conceptual sample for the new car the serial fighting Mi-35M helicopter at which it is planned to borrow a number of systems and the equipment was chosen. The new car should surpass Mi-8 in the main characteristics: profitability, loading capacity, range of flight. 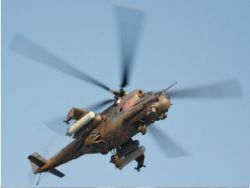 The helicopter will be initially equipped with onboard electronics of the Russian production. 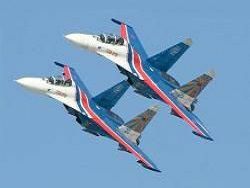 Engines for the new car, according to RIA Novosti news agency source, it is planned to make in Perm. 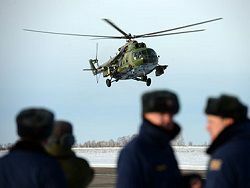 At present Mi-8 series helicopters generally use the engines made at the Zaporozhye enterprise "Motor Sich" (Ukraine), the program of expansion of production of helicopter engines on a platform of the Petersburg JSC Klimov however is realized. Earlier it was reported that CB Milya develops the perspective transport and landing Mi-40 helicopter in which the decisions applied by development of fighting helicopters Mi-28 and Mi-35 should be used, in particular. 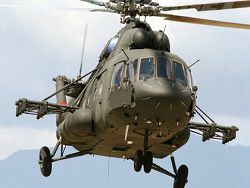 As replacement of Mi-8 in the civil market is planned to offer the Mi-38 helicopter now passable tests. 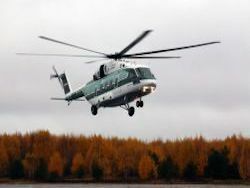 The average military transport Mi-8 helicopter is one of the most mass helicopters in the world. 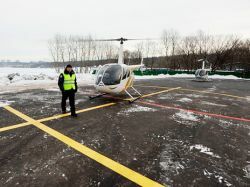 As of 2014, more than 12 thousand such cars that is a record indicator among the helicopters equipped with two engines are made. Mi-8 helicopters (Mi-17, Mi-171) were maintained more than to 100 countries of the world, their general raid totals about 100 million hours.